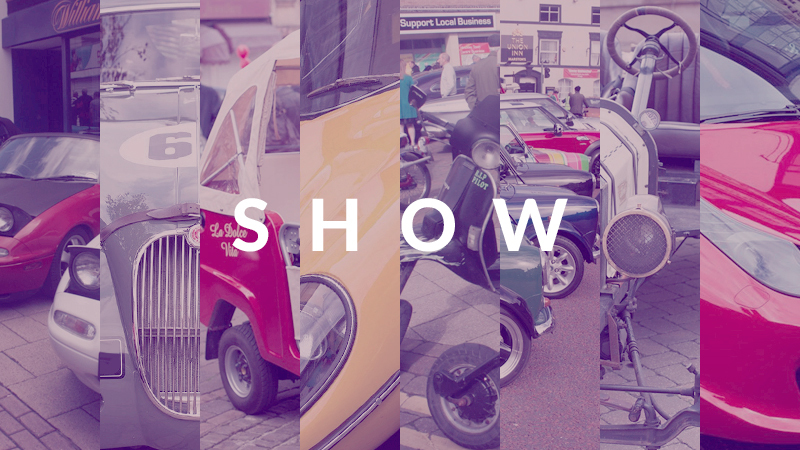 Did you know that one of the largest car shows in the UK is held in our own town? Whilst we are used to corporate business shows, seeing our local town strewn with gleaming vehicles and swarming with enthusiastic residents was reassurance enough that Hinckley loved classic cars. It was heart-warming seeing the lengths the locals went to in order to honour the historic vehicles, with some even dressed in period clothing and others in veteran attire. Best of all, the sun was shining. All of the beloved cars were out in the open air, basking beneath the sun, parked outside all of our local businesses and restaurants. It certainly turned heads in an otherwise pretty normal, mainstream street. Each year we try to add to the event to make it even better and it’s grown bigger and bigger every year. Reportedly, 20,000 people attended – and the town was buzzing. For once, the cobbled streets were packed and it has been said by organiser Jonathan White, from Hinckley BID that they ‘very nearly ran out of space’ for all of the vehicles! It is becoming so popular that they are even considering using a different space or venue for the following year; praise indeed. ‘Each year we try to add to the event to make it even better’, he says, ‘and it’s grown bigger and bigger every year.’ It was clear from the public’s reaction that they were having a great time, and it was a perfect opportunity for us to network with some of our customers and get to see them enjoying their passion; classic cars. Two of our members of staff, Matt and Cheryl, said that they thoroughly enjoyed the fifth classic car show. ‘It was great to speak to customers on a more personal level, with even one sending me photos of his collection of classic cars to my email’, Matt said. As a company, we appreciate this kind of response the most. Having a good relationship with our customers is something we pride our business on and believe is essential. The local car shows, in particular Hinckley’s, allow us to have moments like these and remind us of the reason and origin of our business: an appreciation of the past. It was a fantastic fifth show and one we look forward to again next year. Check out the Hinckley Times for photographs of this years show.